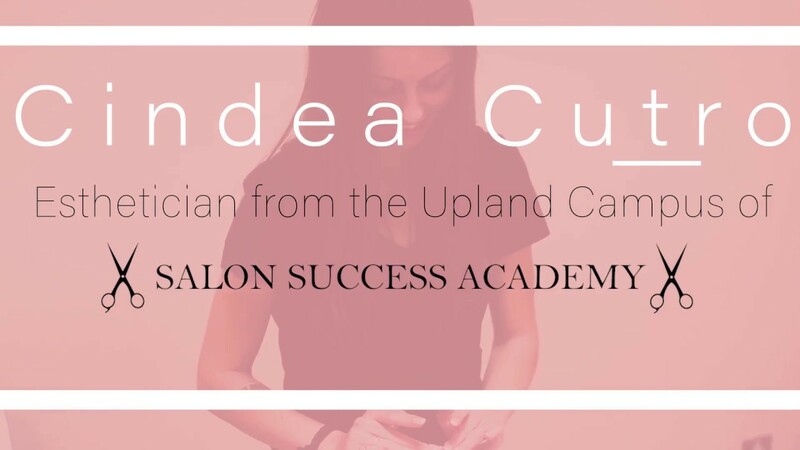 Salon Success Academy offers beauty career training in Cosmetology, Esthetics, Barbering and Manicuring. Since our schools are nationally accredited, we offer financial aid options to those who qualify. 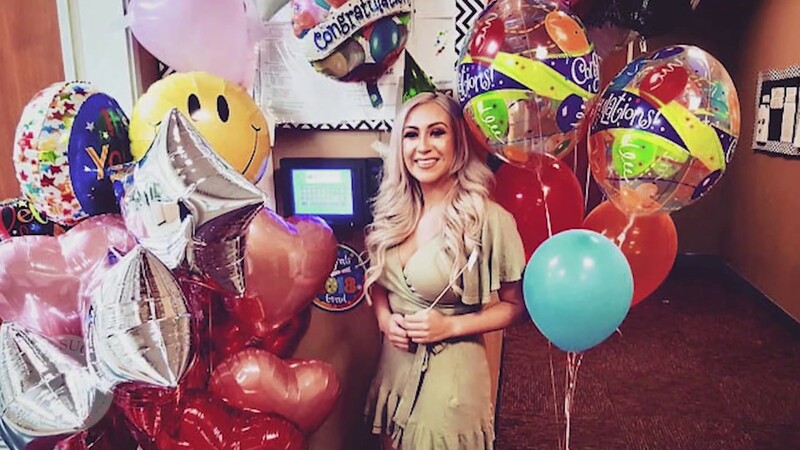 You can choose from day or evening classes at one of our six beauty school locations in Southern California. Speak with someone who is patient and helpful to answer all and any of your questions. 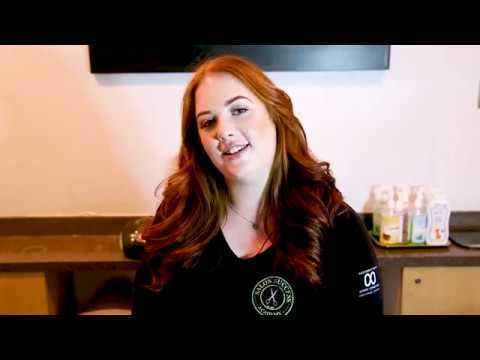 Our mission is to equip our students with the tools necessary to succeed in the beauty industry by providing exceptional technical education in the classroom and servicing our local communities. The training our students receive will enable them to successfully attain employment in the beauty industry and related fields. 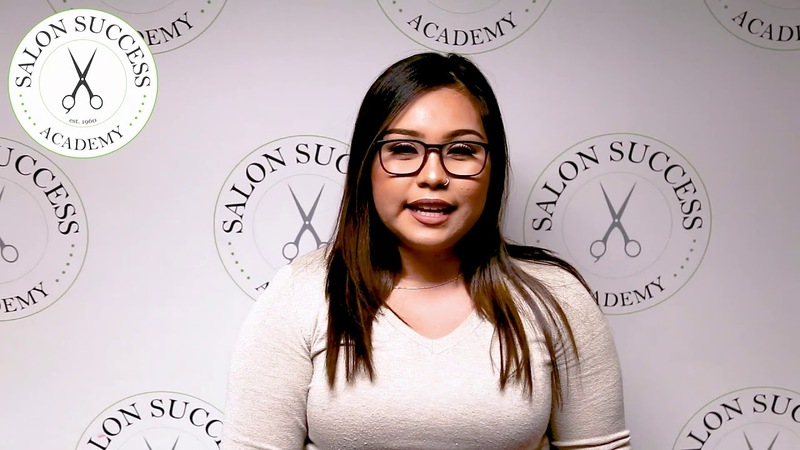 Salon Success Academy cannot guarantee employment.